Mairin Barrett talks to StoneCast on sheet 9 at the Saint Paul Curling Club. 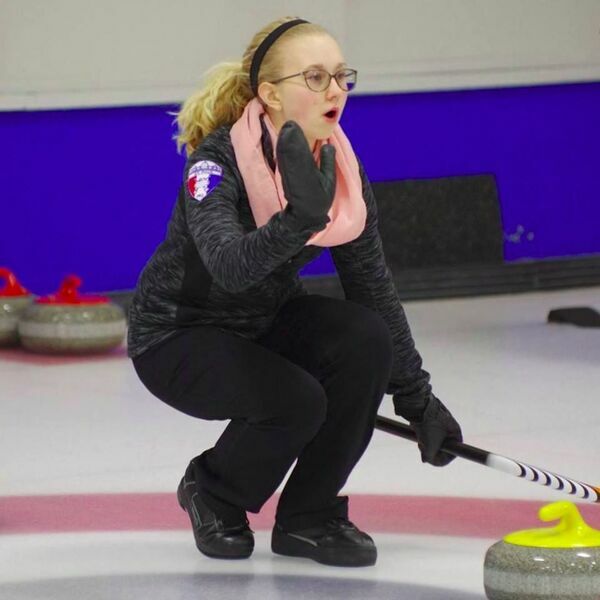 Mairin talks about her Junior Curling Team (1:38) and coach (5:17), cribbage and tough shots at the Rugg Spiel (7:08), Key Club (13:00), her birthday and favorite brooms(16:51), marching in Hawaii (18:09), and favorite curlers (19m30s). At one point (22:52s), Mairin turns the tables on us.